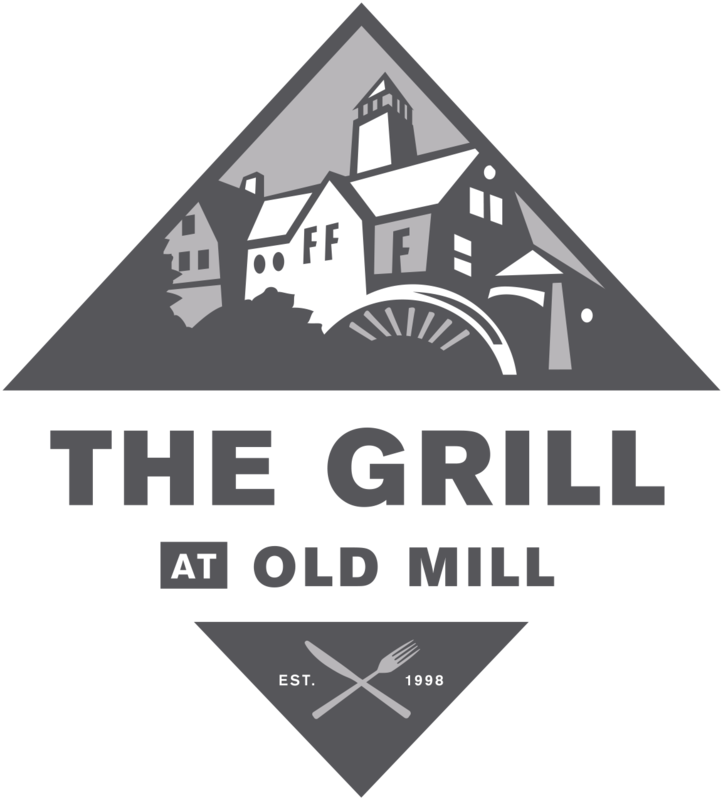 Open year round The Grill at Old Mill is a beautiful, spacious event venue that provides friendly service and an unmatched panoramic view of the Salt Lake Valley. We specialize in weddings, custom dinner parties, private banquets, corporate outings. The Grill at Old Mill “Not Just for Golfers,” is serving our unique take on golf course favorites during the playing season.